Starts reading: oh, sigh. Teens making race a thing unnecessarily. A few pages later: OH MY FREAKING GOD! 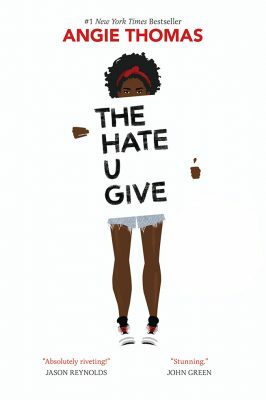 The Hate U Give by Angie Thomas must be on every United States school’s required reading list. Preferably middle-school, but I’ll take high school. It should be on lists internationally too. The story is that necessary. Angie Thomas’ novel feels incredibly real. The city Starr lives in isn’t named, and it’s meant to be fiction, even though it resembles many horrible occurrences, here in the US and many other countries. If Angie was involved in a racially motivated police shooting and she, as Starr tried in the story, is anonymously telling her story, I would believe it. I ugly cried while reading this. I see everyone the same (well, some are jerks, but race and gender don’t control that), but The Hate U Give reminded me that while I am fortunate enough to have that privilege, it’s aspirational for many. 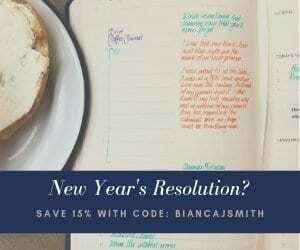 That’s what makes this book so important. It put me in shoes that I couldn’t otherwise wear. 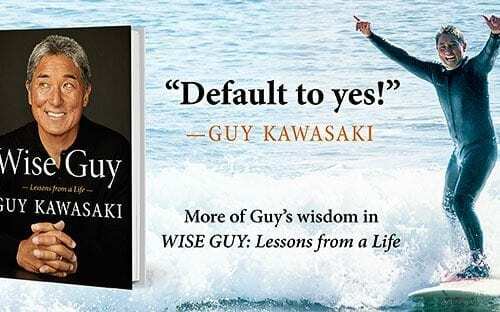 The movie adaptation is in production and has been controversial. Actor Kian Lawley, who played Starr’s white boyfriend was recently fired from the movie, and his scenes are being re-filmed. YouTube videos of Kian using racial slurs have surfaced (even though it’s YouTube and they were always public). The nasty bit is that his fans have abused Angie for Kian being punished for terrible behavior. Proving why The Hate U Give is needed. Angie’s second novel On The Come Up will be released in June. 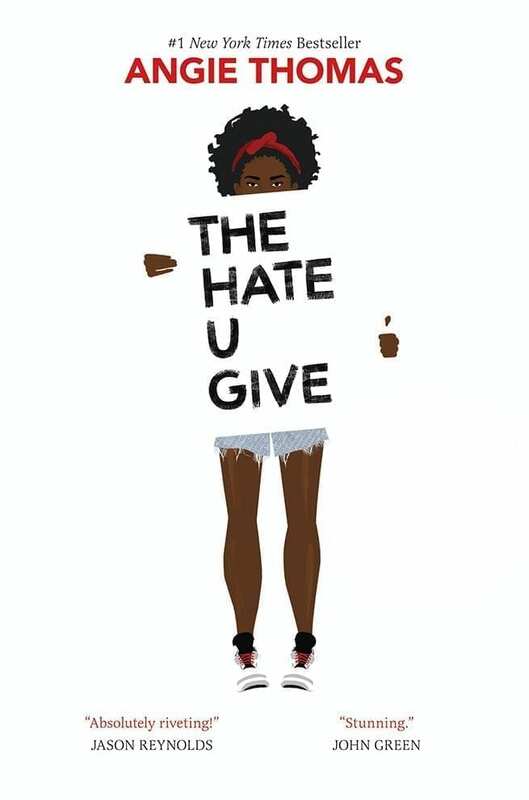 Leave a Comment on The Hate U Give by Angie Thomas – Read it NOW!